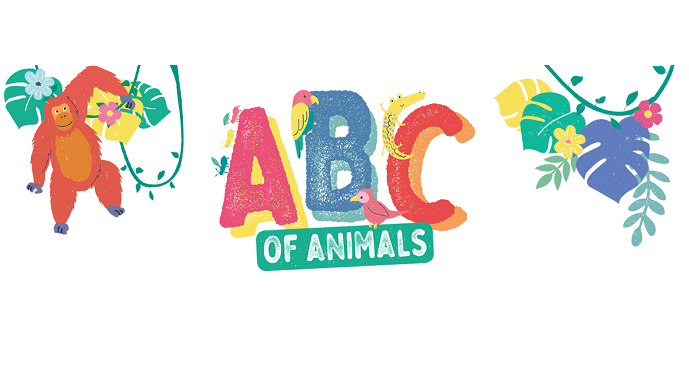 As part of this month's ABC of Animals campaign, we spoke to Emily, owner of the Adventures in Beeland blog. Emily has kept bees for many years now and started her blog as a record for herself of her many beekeeping related tribulations and occasional successes. 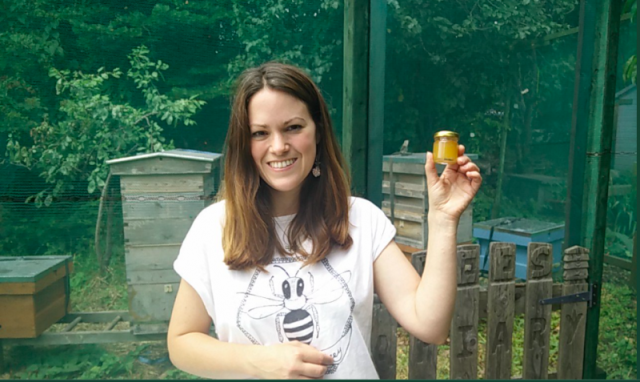 Today, we're asking Emily a few questions about what being a beekeeper involves - who knows, it might just encourage you to get a hive for yourself! When and why did you decide to become a beekeeper? When I was in my 20s, I was living in London and had read an article about beekeeping in the Time Out magazine on the tube going home from work. I hadn't realised it was something I could do in London; it reminded me how I'd always liked bees as a child and I thought this was a great opportunity to spend time with them. How many bees do you currently keep? Two colonies, but the number of bees in each colony changes with the seasons, reaching peak numbers in May-June. I haven't tried counting all the bees in my colonies! But, if you go by the books, in winter there should be around 20,000 bees, expanding to something like 40,000-50,000 in the summer. Do you think bees have their own personalities? Colonies as a whole have their own personality... In some colonies, the bees will move very quickly on the combs, whereas in others the bees will seem slower and calmer. The mood of a colony is partially genetic, so if a colony is very aggressive, the beekeeper can re-queen them and usually the new queen will produce calmer daughters. Other factors like the weather and how much food they have can affect their mood too - bees get 'hangry' just like humans do! What does your job as a beekeeper involve? In the spring and summer, during the swarm season, I spend around 30-45 minutes inspecting each week so I can take action and split the colony if they show signs they're about to swarm (form a large group to start mating and build new colonies). I also check that the queen is laying eggs, that the colony has enough food and that there's no sign of diseases. In the autumn and winter I inspect less frequently and just check on the hives now and again to make sure they have enough food and are still upright! What has been the biggest challenge you've faced as a beekeeper? Collecting my first swarm was pretty nerve-wracking! I was standing on a step ladder and wobbling around a bit. My sister-in-law Oni was very brave and held a cardboard box underneath the swarm (she wore my spare bee suit). Meanwhile, I tried to shake the bees from the branch they had settled in. They refused to budge, so I had to very gently put my hands in the swarm and move the bees into a box. Once the queen is in the box, her daughters will all follow her. Other than that, a bee once got inside my veil, which was pretty scary! You also have to get good at doing detective work to figure out why a queen's not laying. Bees can do some very puzzling things! What do you love most about being a beekeeper? The gorgeous smell of the colony on a warm summer's day when the bees are busy bringing fresh nectar home. I forget about everything else when I inspect the bees and just focus on them, which is a great stress-reliever. How do you help the bees? I plant bee-friendly flowers in my garden, like foxgloves, mint and lambs-ear (Stachys byzantina). These are favourites not just of honey bees, but also bumble bees and solitary bees. 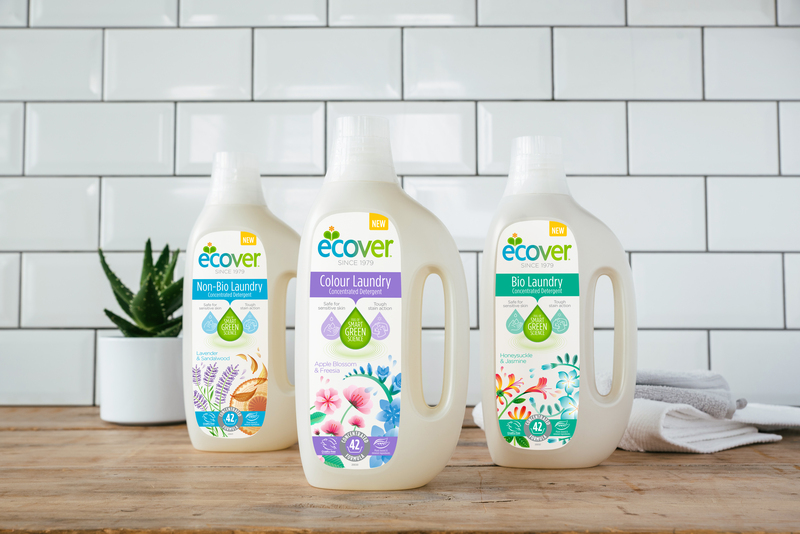 I also never use any chemicals at all in the garden. Bee expert Dave Goulson has a great list of the best garden flowers for bees and I'd recommend Bee Happy Plants or Rosy Bee as organic plant suppliers that don't use pesticides. Research by Dave Goulson has shown a lot of garden centres are selling plants marketed as supposedly bee-friendly but actually contain high levels of pesticides. What are some fun facts about bees? This week, bees have been in the news because it's been discovered that bees can do maths! It's also been shown that honey bees can learn to recognise human faces. Never underestimate a bee!